Roseanne Barr wants you to smoke a bowl with her at her new medical marijuana shop, opening soon in California. Can’t you hear her laugh already? 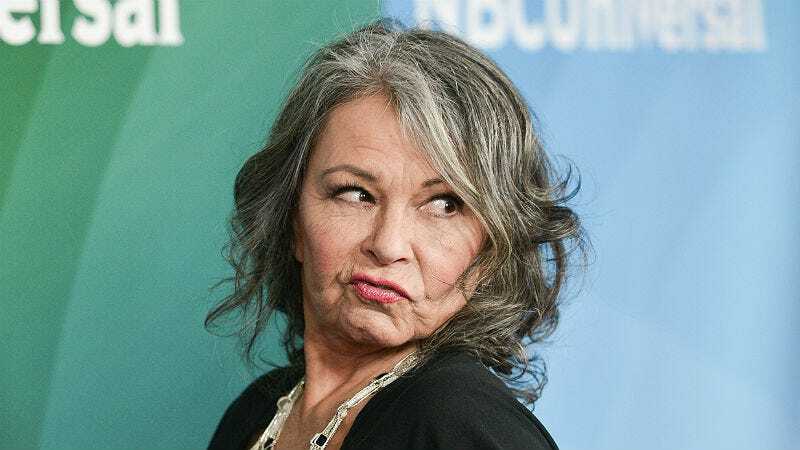 The comedic actress has invested in a weed dispensary called Roseanne’s Joint in Santa Ana, which will sell all sorts of edibles including chocolate-covered weed snacks made with macadamia nuts from Oprah’s favorite Hawaiian nut producer. The store, along with the comedian’s personal strain of weed, will be named Roseanne’s Joint. Barr has been using medicinal marijuana to ease the pain caused by her glaucoma and macular degeneration which is causing her to lose her sight. Roseanne’s Joint aims to open around April.